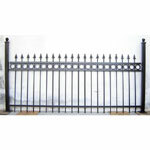 Any size garden gates and fencing made just for you from wrought iron. 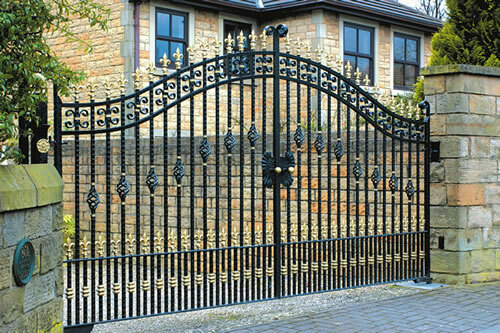 Designed and made to measure and then fitted using our experience and skill gained over many years of providing excellent wrought iron products. 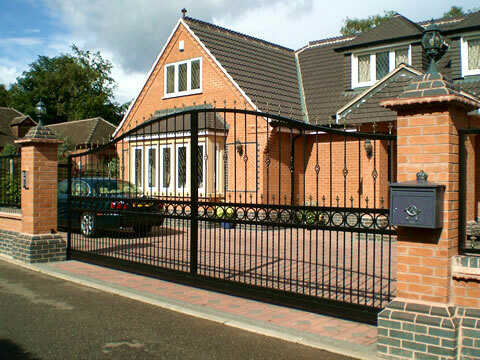 With hundreds of different design options, powder coated, galvanised dipped or untreated, your gates and fencing will meet your individual requirements. 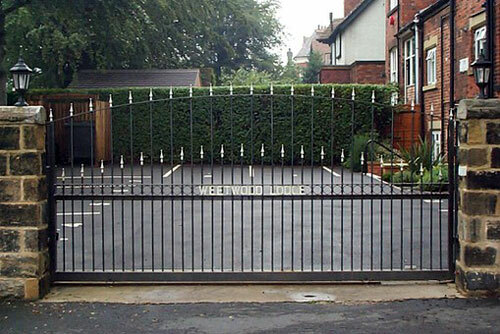 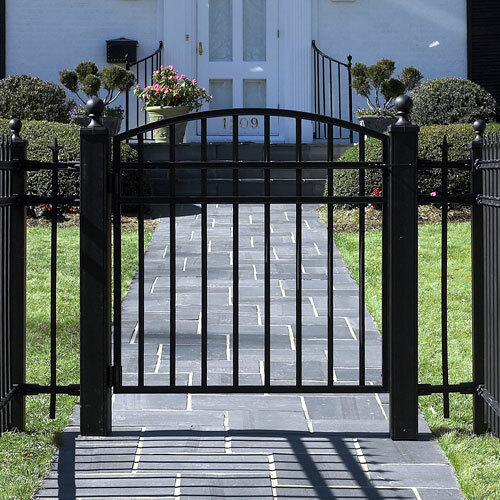 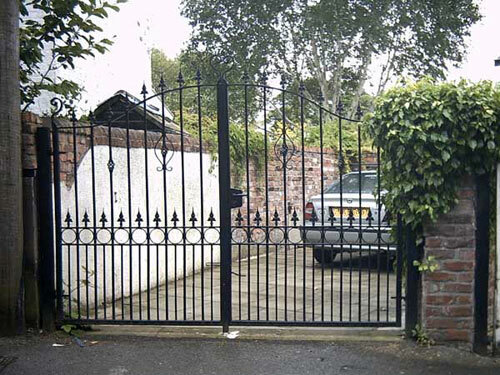 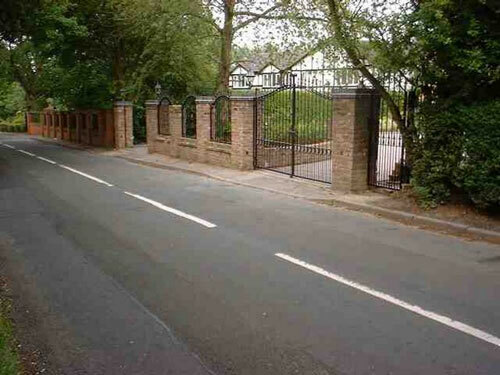 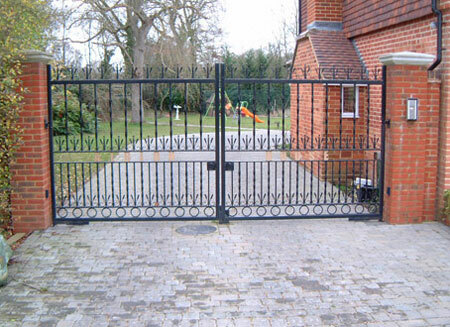 Larger gates, security gates, fences and railings for gardens, driveways, businesses or any property, expertly designed, made to measure and fitted. 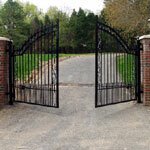 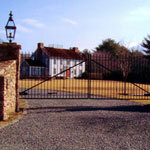 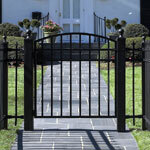 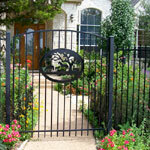 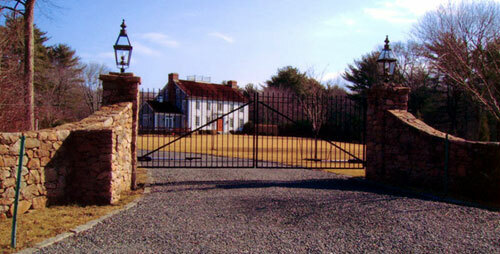 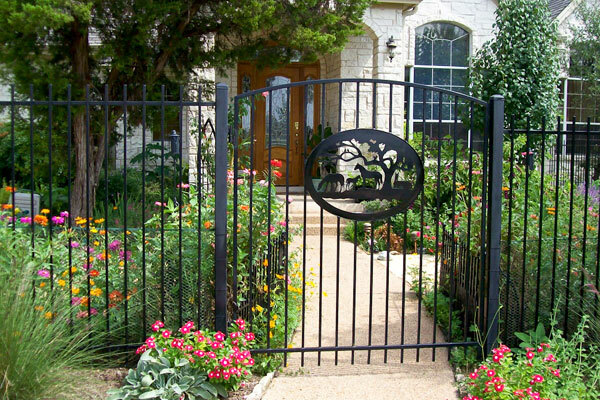 Electric gates and automatic gates can all be installed just for you. 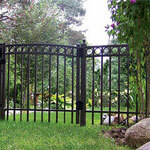 Designed and engineered to your individual requirements. 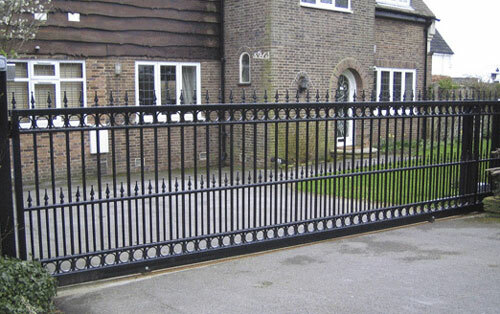 Powder coated, galvanised dipped or untreated ready for painting. Just call for a quote. 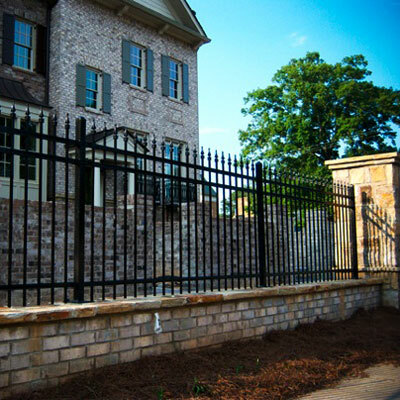 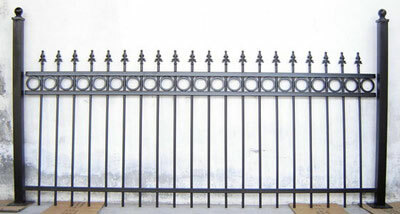 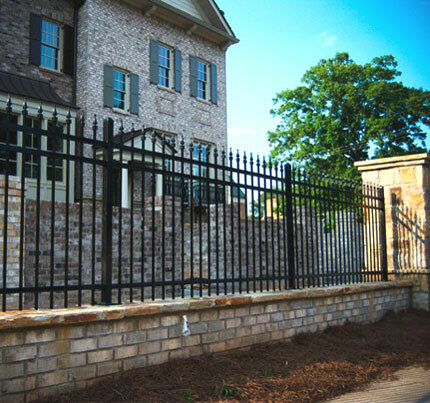 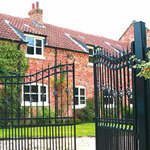 Metal fences and railings designed and made to measure just for you from wrought iron. 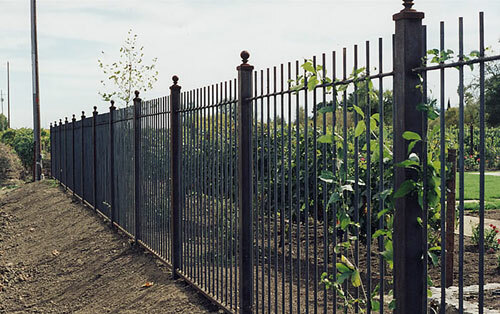 Wall top or full height fences all with optional fitting service. 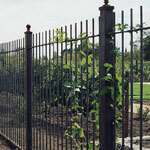 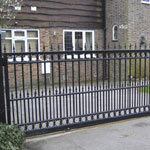 Household and business fences and railings, large or small, all bespoke to meet your individual requirements. 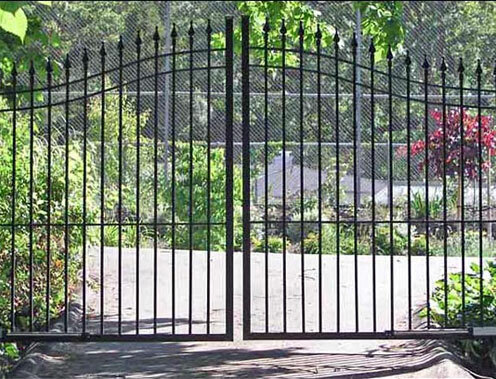 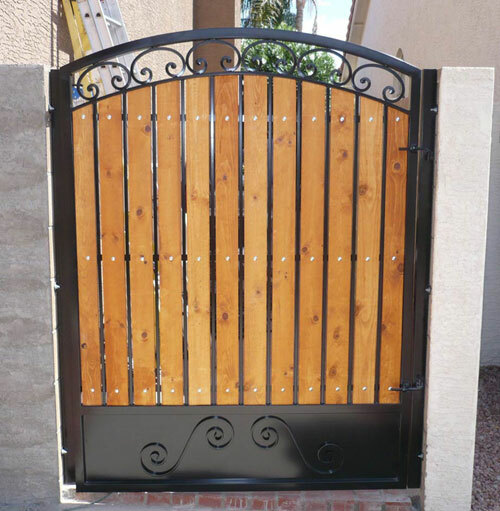 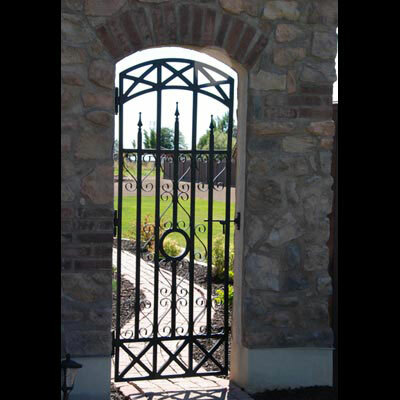 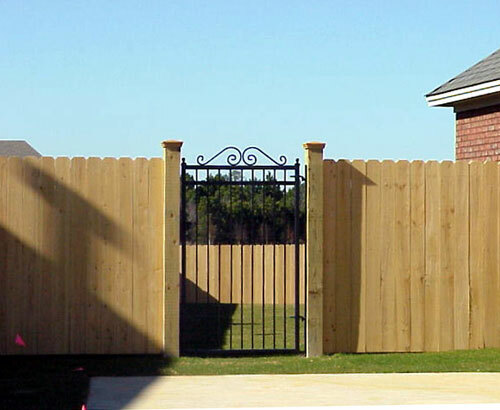 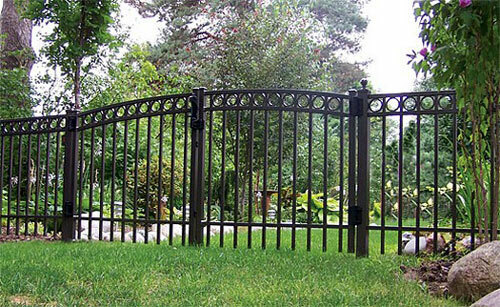 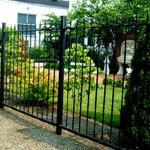 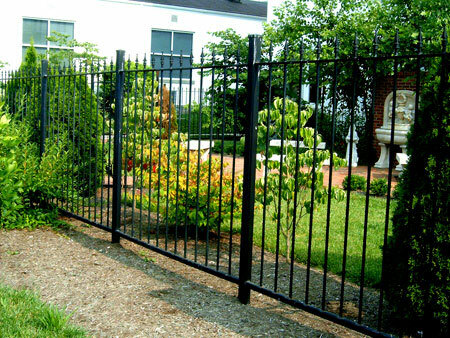 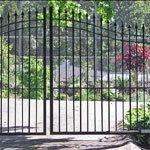 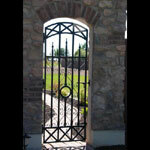 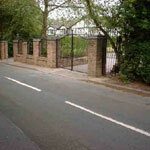 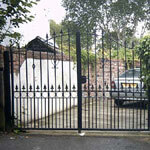 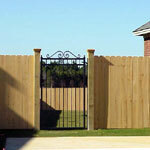 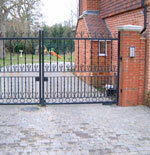 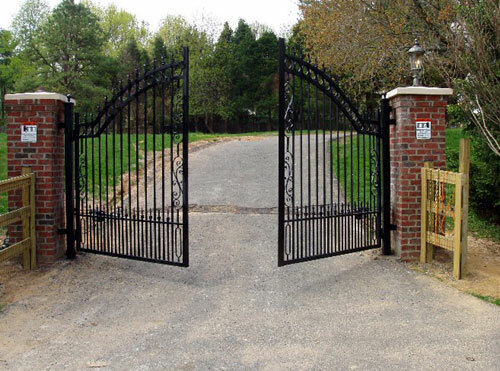 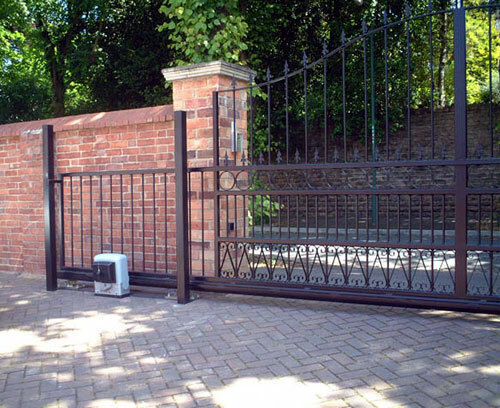 Can be designed to match your current gate or we can also provide a new gate, your choice. 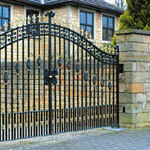 Local business for Chesterfield, Dronfield, Sheffield, Mansfield, Derbyshire, Yorkshire & Nottinghamshire. 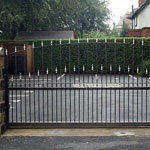 fencing, railings and wrought iron metal products at reasonable prices from J F Fabrications Chesterfield. 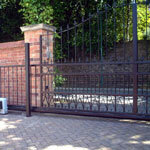 Just call and we will be happy to give you a free no obligation quote. Manufacturers of wrought iron gates, wrought iron fencing and railings, powder coated, galvanised dipped or untreated ready for painting. 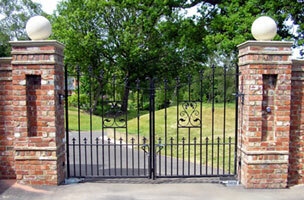 Bespoke products made to measure to meet your requirements. 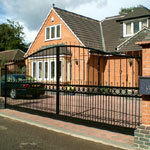 Designed, built and fitted just for you. 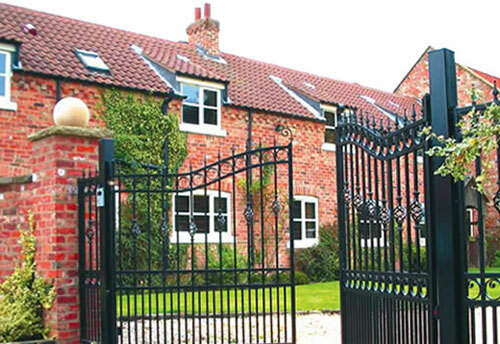 Local business for Chesterfield, Dronfield, Unstone, Bolsover, Clay Cross, Derby, Sheffield, Mansfield, Derbyshire, Yorkshire & Nottinghamshire.